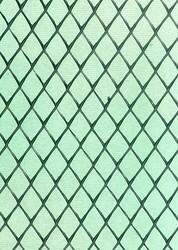 Weld mesh is used for reinforcement in floor/ slabs . It can be manufactures as per customers specification. »: It acts as a reinforcement element within a soil mass or in combination with the soil to produce a composite that has improved strength and deformation properties over the unreinforced soil. We are among the most prominent names in industry that manufacture, export and trade an extensive range of GEO Reinforcements. Our filtration systems are made as per the international quality standards. We are leading manufacturer of Plaster Reinforcement Net. Our specialization in the manufacturing of Reinforcement Mesh delivers products which are of superb quality. These products have a wide range of application in the field of construction. 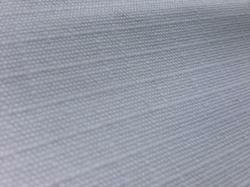 Reinforcement mesh fabric and reinforcement mesh are made in compliance with the Indian standards of quality. The production of mesh reinforcement complies to Indian standard. Mesh is produced from cold reduced deformed steel wires according to Indian standard.